We are thrilled with our new website. Redwire have a real understanding of our industry and designed a beautiful, practical and powerful home of the new YCAT. Thank you! 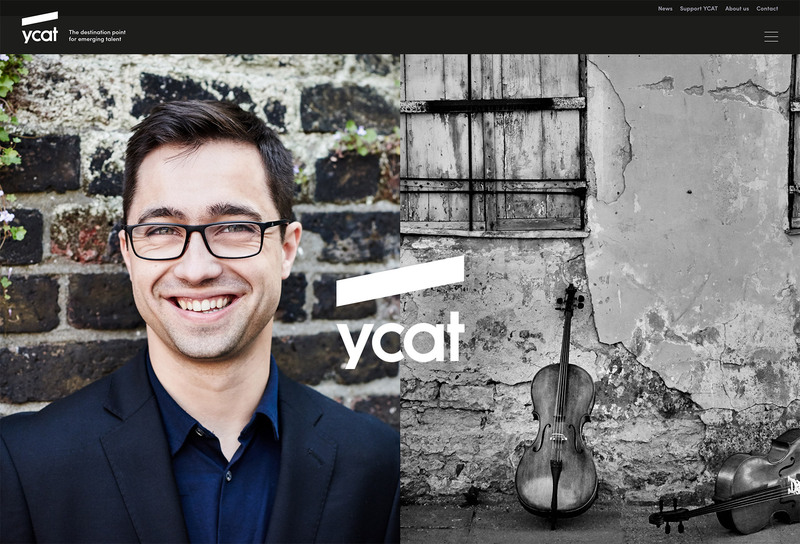 YCAT is a UK charity founded in 1984 that builds the careers of emerging classical artists. It is unique in providing sustained, intensive guidance, bespoke artist management and prolonged care over a 3-5 year period. We developed their website to cater to two distinct audiences. 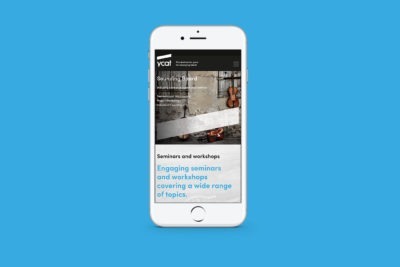 The site is mobile responsive and uses ITCSS, bespoke calendar functionality and is optimised to be very fast.